Enter your model number to view guaranteed to fit parts & accessories. Shop by Sewing Brand – View sales, information, parts, accessories, and more. 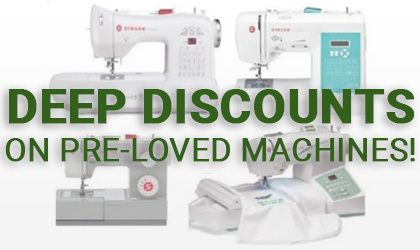 Featured Sewing Specials – The best deals on sewing machines, parts, accessories, and notions. Featured Vacuum Specials – Incredible deals on vacuums, bags, belts, filters, tools, and parts. Featured Lighting Specials – Deals to light up your sewing workspace.